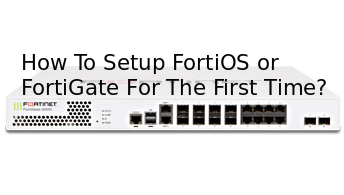 How To Setup FortiOS or FortiGate For The First Time By Setting Static IP For The Management Port? FortiGate is successful Next Generation Firewall which provides a lot of features for to day needs. The Forti family have products from WAN optimizer to APT sandbox. 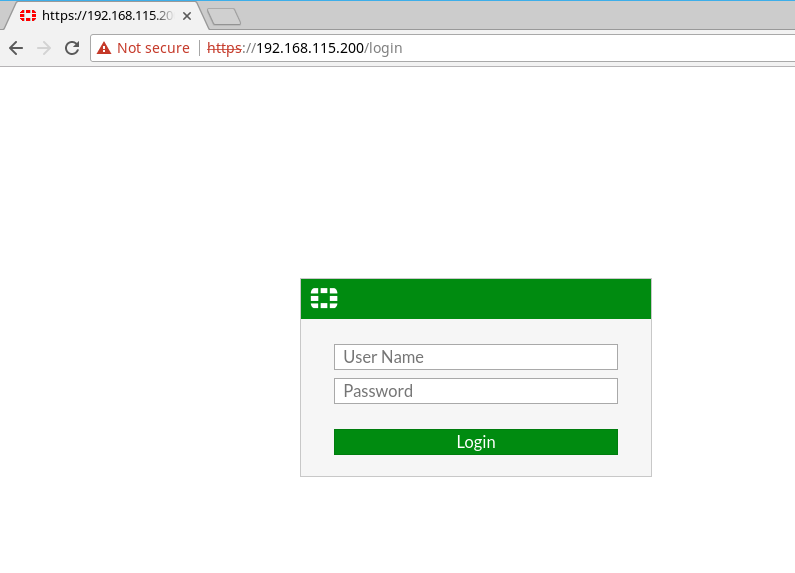 In this tutorial we will look how to setup FortiGate or FortiOS for the first time. We assume we have all ready downloaded and imported into VMware or similar virtualization platform. First we need to login from cli. Because Forti do not have nay IP address specified and in order to access. So the default user name is admin and default password is empty. We can just put enter to login cli. In order to set IP address we should enter configuration mode. We can enter interface configuration mode with the following command. We will select the management interface to set IP address. In Fotinet the management interface is called mgmt and can be enter management interface config like below. Now we will set IP address we want. In this example our IP address will 192.168.115.200/24. Te default gateway will be 192.168.115.1. We will use set ip command like below. Now we can test out connectivity to the network. We will ping to the default gateway where we assume the default gateway response to our ping or ICMP packages. But we will first exit from interface configuration mode with end . After that we will use execute ping . Now we can use FortiGate web interface by using https protocol. We will type our static IP address too. We will use same username admin and empty password. How To Use Regular Expression – Regex In Bash Linux?